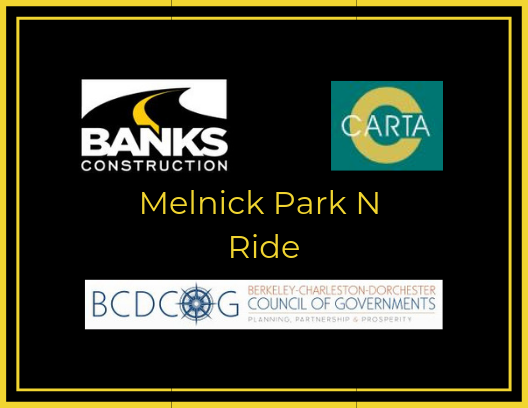 We are excited to be working on the new CARTA Melnick Park & Ride Project! We are working with the Berkeley Charleston Dorchester Council of Governments (BCD COG), North Charleston Government and Ride CARTA on what is bound to be a game changer for Charleston area transit. See what the BCD COG and North Charleston Mayor Keith Summey have to say about the new CARTA Project.